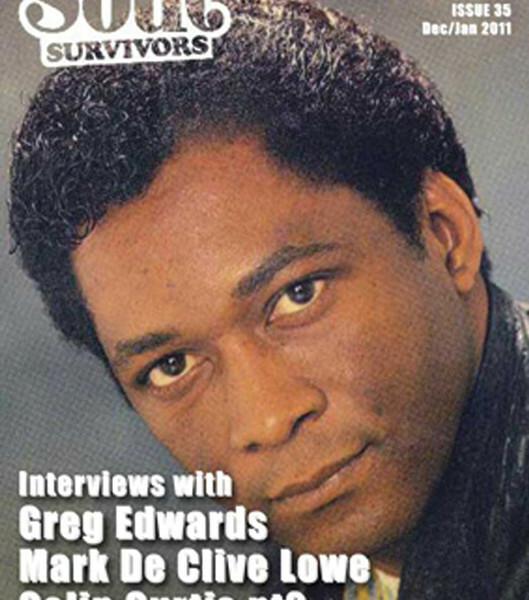 I managed to conquer speaking with another music legend that educated so many with his Soul Spectrum shows in the 1970’s and 80’s the very charismatic Greg Edwards. 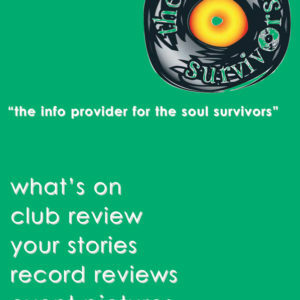 I managed to conquer speaking with another music legend that educated so many with his Soul Spectrum shows in the 1970’s and 80’s the very charismatic Greg Edwards. Greg went through some harrowing trials and tribulations and shares a few of those moments in the magazine. 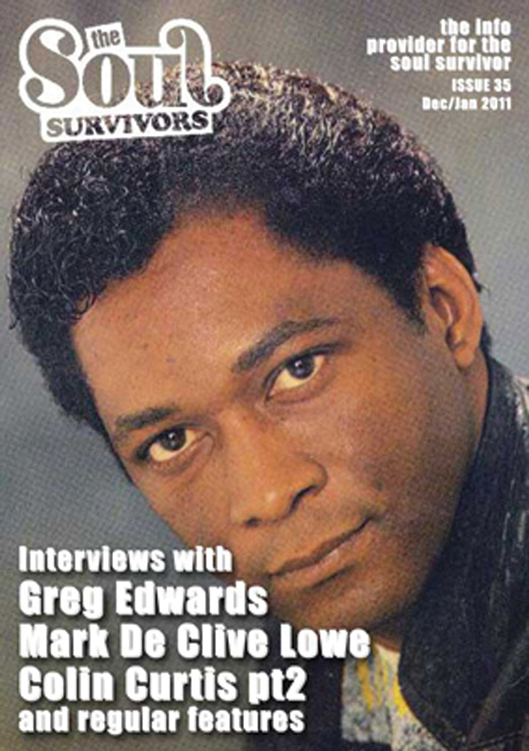 We also feature Mark De Clive-Lowe and part 2 of Colin Curtis’s long interview. 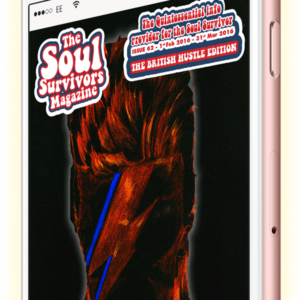 Photos and results of the Soul Survivor Awards 2011 are showcased in this issue.